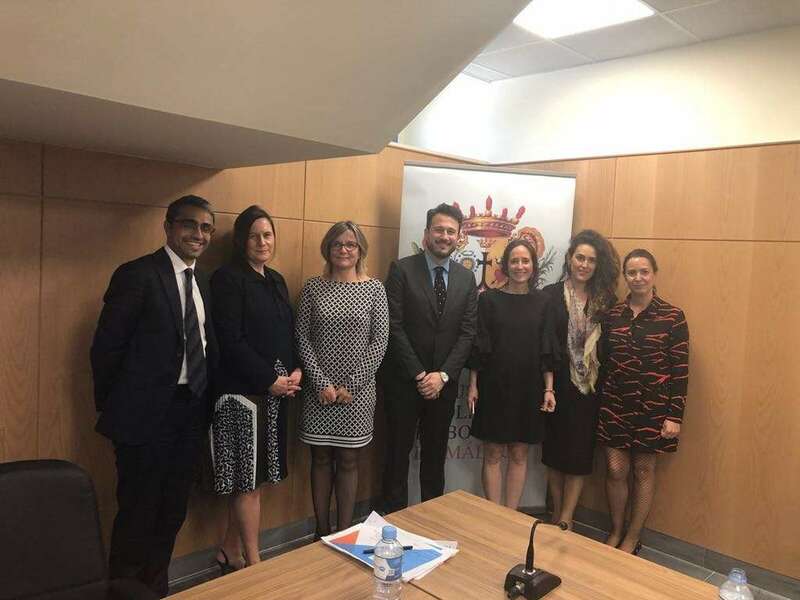 The Law Society of Malaga and Cremades Calvo Sotelo Abogados organised a very interesting International Private Law Seminar where Insurer representatives, lawyers from different jurisdictions such as Scotland, England and Spain shared their views with Claimant and Defendants Spanish practitioners. Amongst other topics in discussion the speakers covered Cross Border Jurisdiction Road Traffic Accident Claims, Travel and Package Regulations claims and Hotel claims. Isidoro spoke about how liability and quantum issues are dealt in Accidents at Work in the jurisdiction of England and Wales. He also provided with clear practice examples and underlined the importance of some procedural points that are not common in other jurisdictions. Spanish Lawyers with interest in International Law practice were delighted with the topics discussed. The conference was also followed in stream by members of the Law Society of Malaga.